The General Assembly is coming to an end, with only one full day left to go. Many of the participants will make their way home over the weekend, but if you’ve chosen to stay on for a little longer, then this list of cultural activities and things to do in Vienna might just be the ticket! Rear of the opera house, showing the stage wings. (Credit: Markus Leupold-Löwenthal, distributed by Wikimedia Commons). This event takes great performances out of the opera house and into the open square. This Saturday, you can experience L’Italiana in Algeri for free. 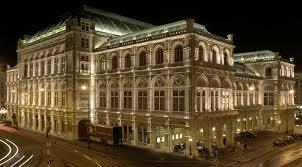 The performance starts at 19:00, make sure you’re at the Staatsoper early to get a seat! From buckets of tulips to pickles, wines and plump, and purple-flushed figs, you can find it all at the Naschmarkt. Saturday can be busy, so a early start it best! Location: 4, Linke und Rechte Wienzeile. U1, U2, U4 Karlsplatz. 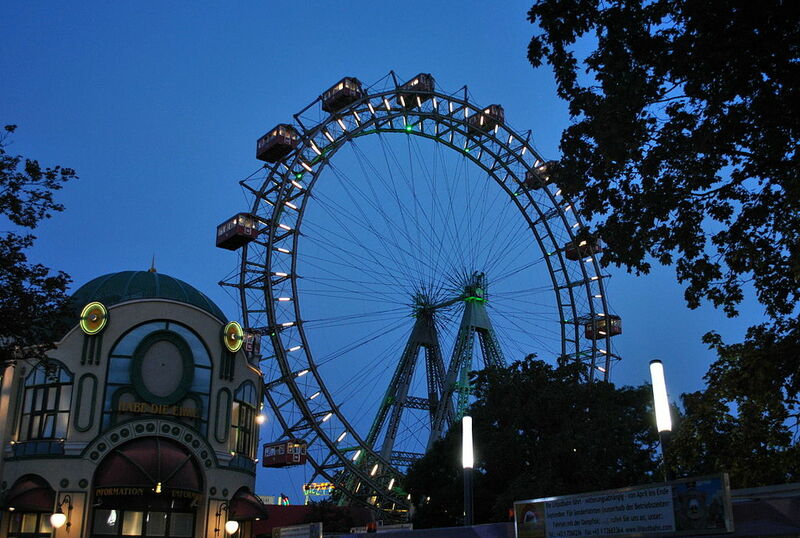 It may be cliche, but no trip to Vienna is complete without a ride on the 19th-century Riesenrad or giant ferris wheel. It’s the only remaining work of British engineer Walter Basset who also built wheels for Blackpool, London and Paris. 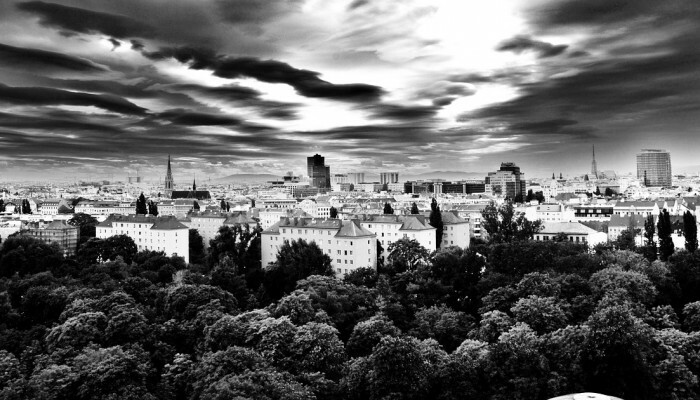 We hope you enjoy what is left of the conference and that you have a fabulous time in Vienna! Photo Contest finalists 2015 – who will you vote for? Photo Contest finalists 2016 – who will you vote for? Vienna is indeed great for a music lovers like myself. I am always amazed by the many concert billboards on the way from the airport. I use http://wientransfer.com/, what is your experience, what would you recommend?